The Division 2 is big, bold, and jam-packed with content from the outset – with a lot of post-launch content on the way – making it a fantastic addition to any shooter-fans arsenal. Loot-shooters are a growing yet tricky genre to dive into. While the ‘kill, loot, repeat’ gameplay loop is addictive and alluring, the longevity of some of these games can make or break them, and whether the developer releases on-going content to justify the investment is a huge concern. Thankfully, The Division 2 arrives with more than enough in-game content to keep you busy for a long time, while ensuring the core gameplay is as fun and snappy as ever. Buy your copy of The Division 2 now! The Division 2 picks up only a few months after the first entry, shifting out of the cold and snow from New York to Washington D.C, to continue chronicling the post-civilisation fightback from the Strategic Homeland Division against marauders, enemy factions, and hostile randoms in order to regain control of the US following a devastating virus outbreak. It’s something straight out of a B-grade action movie, but in the best of ways, giving enough background to justify your missions and mowing down of knife and gun-wielding lunatics. 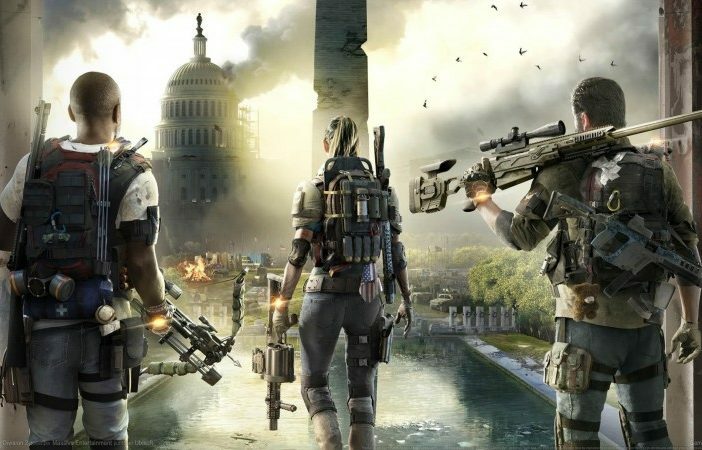 While the game focuses on co-operative play, The Division 2 features a surprisingly robust single-player campaign. Despite some cheesy one-liners and recurring tasks, players will actually find more than enough value in the campaign alone, taking you to interesting locales and taking the fight to some challenging enemies throughout its 30-or-so hours. Throughout the game, the White House itself now acts as your base of operations, whereby you’ll pick up missions, objectives, and use as an upgrade-point for your weapons and character. The new enemy varieties and extremely diverse locations require you to take advantage of the abilities on offer, such as utilising a ballistic shield or attack-drone companion to get an edge in firefights, making the combat a lot more engrossing than the ‘take-cover-and-shoot’ loop. As for the online elements, The Division 2‘s ‘anything-goes’ Dark Zones are back, but this time, there are three. Each is in a relatively different and unique location on the Washington D.C. map, which results in closer or more long-range gunfights with other human players. They’re still as thrilling as ever, with the tension running high each time you enter them, where is where you’ll probably spending most your time once completing the campaign. 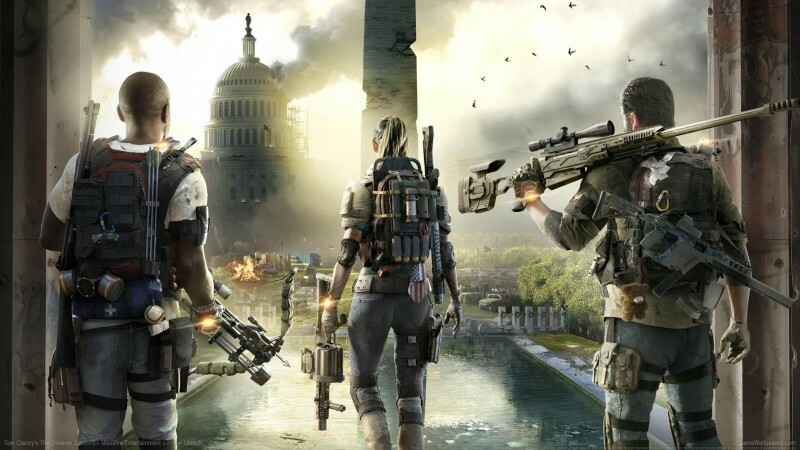 There are also PvP modes which will appeal to the more conventional online shooter fan, which also take advantage of The Division 2‘s unique shooting and movement mechanics, along with the various abilities. 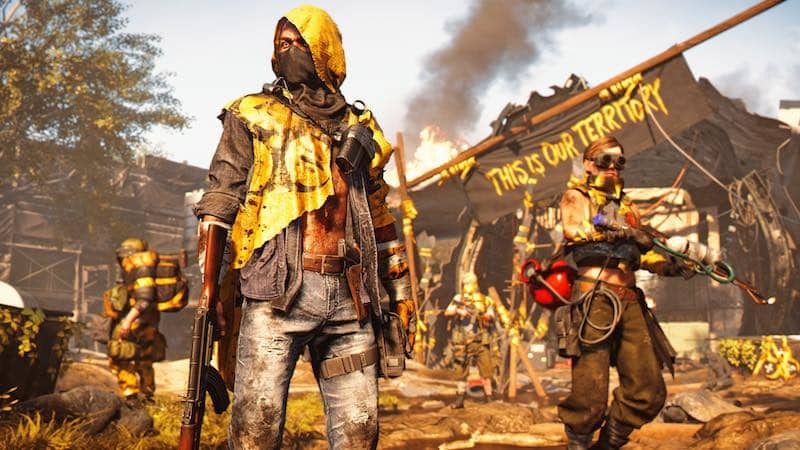 With The Division 2, there’s not only a really enjoyable single-player campaign, but the title is packed with nooks and crannies (both online and offline) that’ll have gamers entertained for months to come. The Division 2 is available on Xbox One, PS4, and PC.